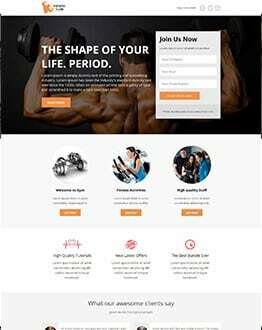 A variety of latest "Health and Fitness" that focuses on your "Health and Fitness" business. 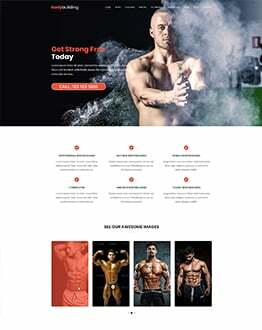 Download the latest and responsive “Health and Fitness” designed by world class designers to generate more traffic and leads. 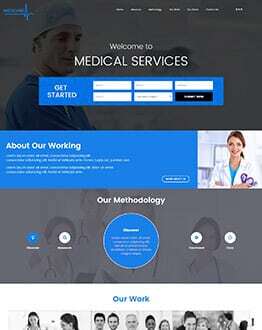 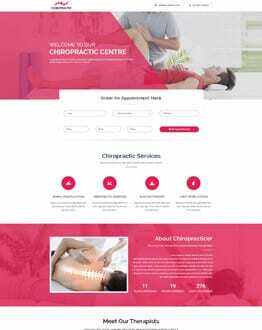 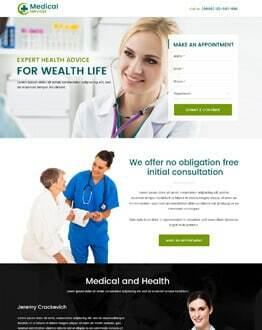 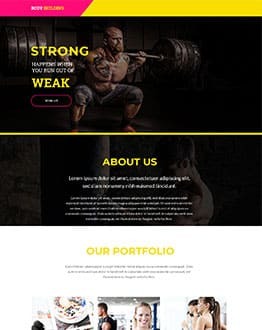 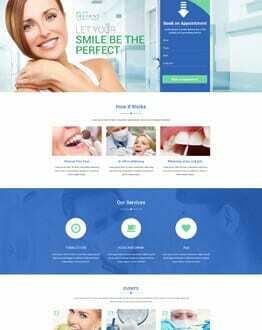 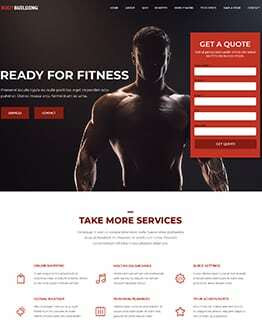 Best landing page templates collection for converting health and fitness mobile friendly landing page design template to help the best conversion. 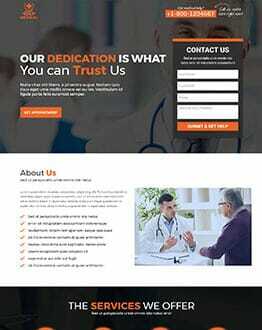 Every landing page template is quality checked with HTML5 and CSS3. 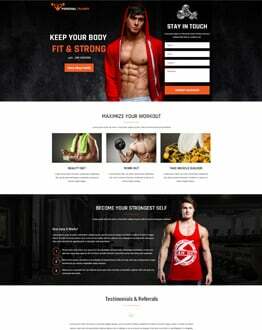 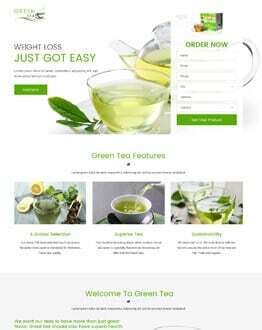 These templates are fit for your health and fitness business like, Yoga, Gym and Fitness Club.